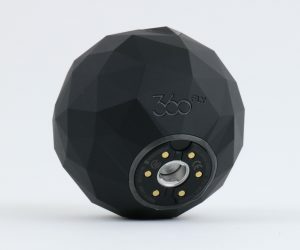 Affordable 360 cameras are finally flooding the market, paving the way for more immersive storytelling. We profile five — and one bonus $60 camera. Which one would you buy?